A Charitable Gift Annuity is a superb vehicle for charitable giving that also creates a regular income for you. You make a significant donation, and receive regular payments for the rest of your lifetime, based on rates such as the ones in the chart. For the first time in several years — payout rates have gone UP. Once you establish a Charitable Gift Annuity, the payout you receive regularly is locked in at a certain rate, no matter the condition of the stock market. Flexibility. Annuity payments can be made for a single life or for two. You may also choose to defer payments to a time when the income will be needed. And if there ever comes a time you do not need the income, you can assign it to Cru or dissolve the annuity and release the funds for ministry during your lifetime. 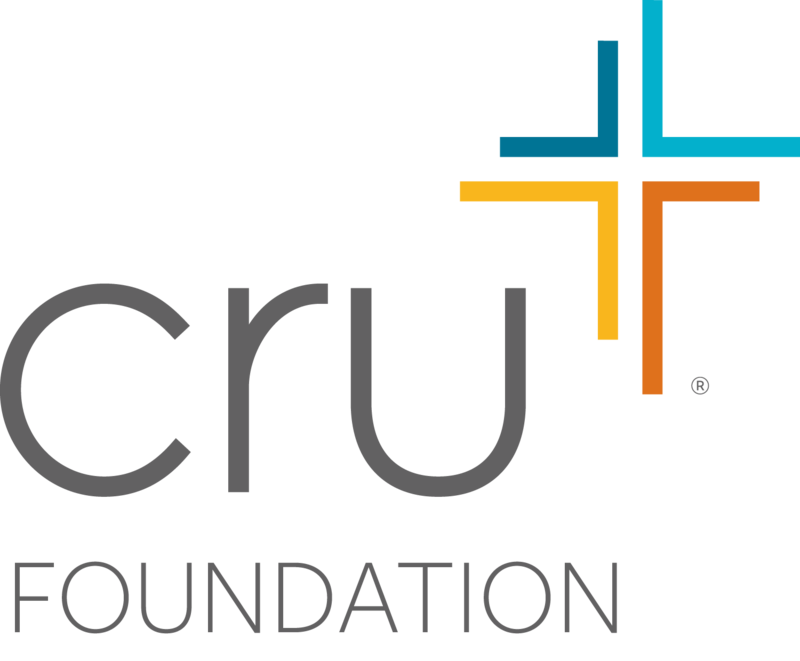 The Cru Foundation’s “Double Impact” Challenge Fund will increase the power of your contribution today! When you establish a CGA, you set benefits in motion today, tomorrow, and forever: you get a tax deduction right away, you receive fixed-rate payments for the rest of your life, and your generosity makes an impact on lives for eternity!